Though it lacks a nickname, the stretch of commerce between the Beverly Center and the Grove is a desirable address. 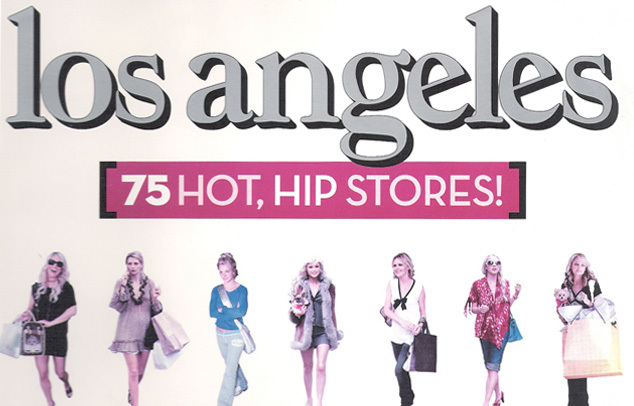 Designer Cynthia Vincent and former fashion publicist Alisa Loftin own AERO & Co. (previously in Los Feliz), one of the first boutiques to champion local designers. It still does, carrying clothing and accessories such as Myla & Co. hats and Gabriela Artigas necklaces that appeal to Mena Suvari, and Maggie Gyllenhaal. The store hosts dandy trunk show too.